SOTI MobiControl is the Mobile Device Management solution of choice for centralized control, robust security, instantaneous support and enhanced tracking over any network for any size deployment. Users can automatically deploy software and data in real-time, set up alert notification via email or SMS, and track hardware and software assets, all while accessing the console from any web-based device. 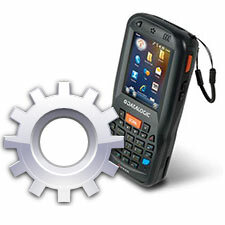 Your energy and utility mobile workforces need reliable mobile computers to extend the reach of your enterprise systems and provide capabilities to scan barcodes, take photos, and enter job site information. 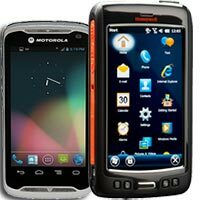 POSDATA provides powerful mobile computers from the top manufacturers and expertise in selecting the perfect device for your needs. 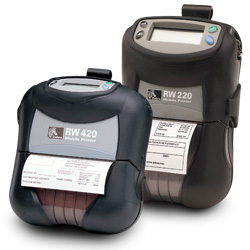 Mobile Barcode Printers are the ideal solution for printing on the go. Create high-quality labels or receipts in any environment, indoors or out, with POSDATA’s selection of rugged printers from a range of leading manufacturers. Choosing the right product mix for your utility is the first part of the problem. The second part is the efficient installation of the technologies. Our Product Configuration and Staging service saves time, expenses, and delivers your newly purchased devices to you ready for use right out of the box. We specialize in custom system setups, including multi-vendor integration, custom configuration, and software loading for a variety of equipment, including mobile computers, POS systems, PCs, laptops, smartphones, tablets, and servers.